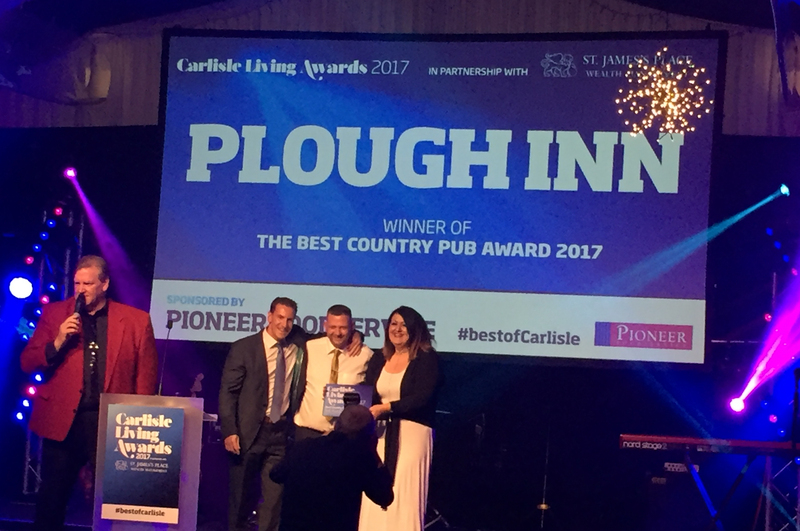 Carlisle celebrate the best it has to offer! 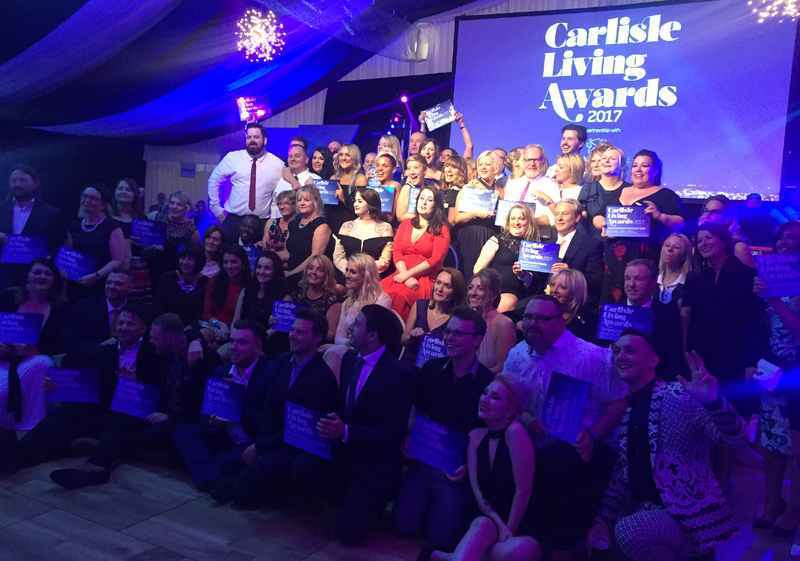 For the fourth year, we sponsored the food and drink category of the Carlisle Living Awards. These awards are independently judged and although, hotly contested, there is healthy competition and admiration amongst the finalists in each category. The event is a really enjoyable evening and our sales director, David Jenkins, was honoured to give out the trophies to the winners.